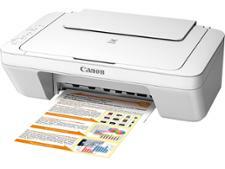 HP Envy Photo 7134 printer review - Which? 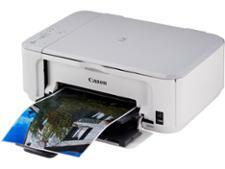 We all snap away on our smartphones and digital cameras, but why not print those photos to fully enjoy them? HP is hoping you'll do just that with the Envy Photo range. 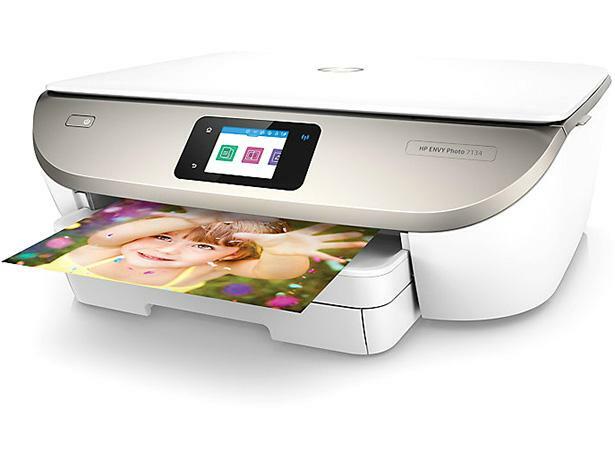 The HP Envy Photo 7134 is an affordable all-in-one inkjet printer designed for photography enthusiasts on a tight budget. But will it do your pictures justice? 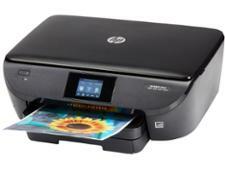 Get everything you need to know in our HP Envy Photo 7134 review.